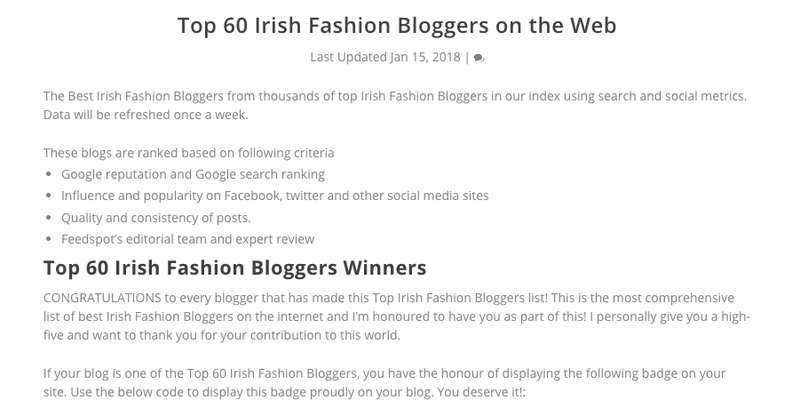 This week I was delighted to be featured as one of the Top 60 Irish Bloggers with some amazing Irish Names! 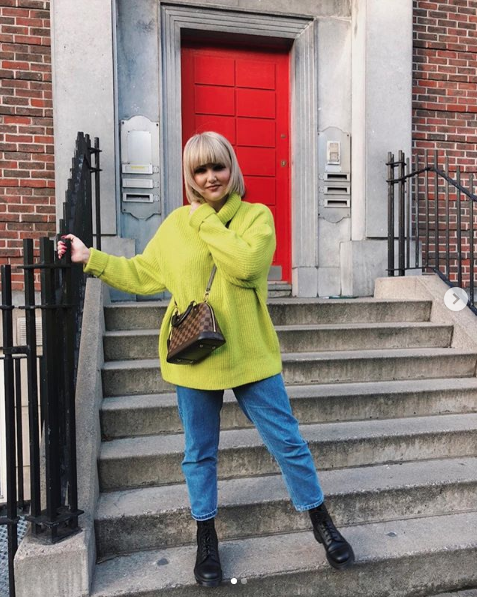 What a wondering industry to be part of and thank you so much Feedspot for the feature. See the entire article here.